Misty Window Fixer is based in Leyland and specialises in repairs to all types of double glazing. Its owner Kirk Williams has been in the window industry for over 20 years and worked for many local companies. Kirk has expert knowledge in all aspects of glazing repairs and the replacement of locks, handles and hinges. Our services range from replacement glass, fitting a cat flap to conservatory repairs. Any type of repair you require to your windows and doors then Misty Window Fixer is the man to call. Our aim is to offer the people of Lancashire the best service at the best possible price. 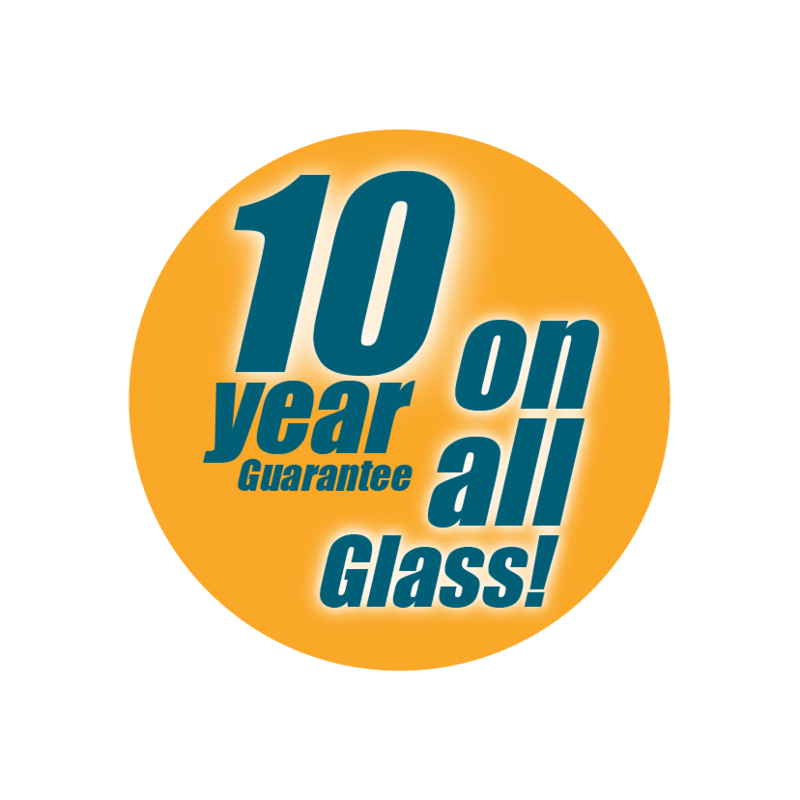 All our glass is sourced locally and comes with a 10 year guarantee. If you have misty or broken windows, locks, handles or hinges that need replacing then call Misty Window Fixer for a FREE no obligation quotation. 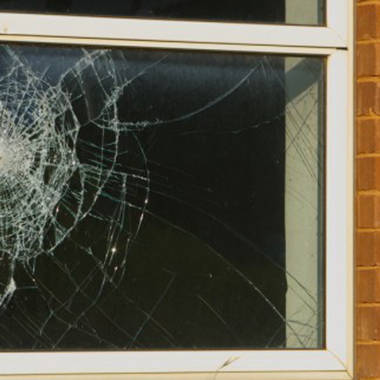 Whether your old windows are cracked, smashed or broken, we can replace them quickly, cheaply and efficiently with windows that are Strong, Secure and Energy Saving. We are experts at replacing the glass at an affordable price, regardless of the style/type of frame, from Aluminium or uPVC to timber. There is no need to pay for having an expensive entire new complete window, we only carry out the work that is necessary. 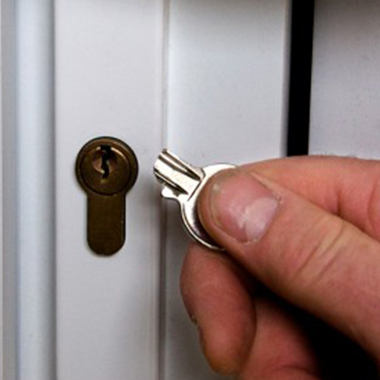 We can repair or replace all types of door locks for UPVC, Aluminium and Timber. Is your door difficult to lock? Have your door handles deteriorated in colour and need modernising? 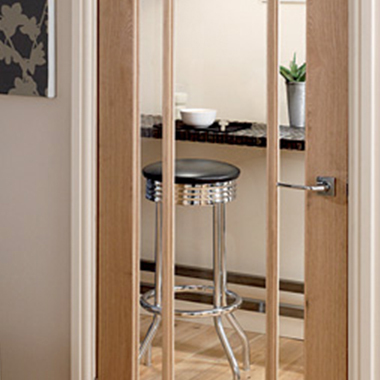 We can replace your old style door panels for a new modern style and give your door a new lease of life. Damage to locks, hinges, handles and seals can pose a significant security risk to your home. 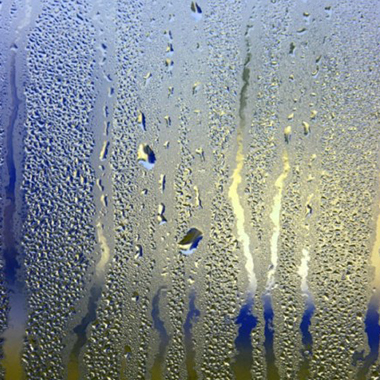 New seals for your windows can block the sources of draughts, keeping your home warmer, and your energy costs down. Massive thank you to Kirk, window fitting broke so left window unable to close, quick call and new locks fitted, all now safe & secure in a matter of hours! brilliant professional service, very fast and really good price. Life saver, thank you! Highly recommended. My front door mechanism broke and Kirk came out straight away to look at it, order parts and back to fix it within a couple of days. He also advised me about my other doors and security. Thanks Kirk would definitely recommend this company. Fantastic job & would recommend Kirk to anyone. Excellent price and excellent workmanship with no mess left to clear up when the job was finished. Very speedy turnaround too from placing the order to completion - 1 week. 9 windows replaced in around 2 hours. He did such a great job that he is now coming back to do my neighbours windows in a couple of weeks. Now I have found Kirk I would never consider contacting or using anyone else for any future window or door replacements. In fact I am now saving up for a new front door!!! Could not recommend highly enough. Very good price and really good standard of work. Left no mess at all and actually said, “if you have any problems or issues please call me and I’ll be straight back”!!! Kirk really is as honest as the day is long, he replaced all my parents windows after doing mine. We would never consider using anyone else for glazing requirements.